The following statements and terms are issued by NMB Bank Limited the owner of this web site. We may pass your personal information to other as permitted by law. By maintaining our commitment to these principles, we at NMB Bank will ensure that we respect the inbuilt trust that you place in us. The name and contact details of your professional advisers or representatives such as your solicitor, accountant, etc. Information about your credit worthiness, credit history, credit eligibility, repayment history information and default information. Security is our top priority. NMB Bank will strive at all times to ensure that your personal data will be protected against unauthorised or accidental access, processing or erasure. We maintain this commitment to data security by implementing appropriate physical, electronic and managerial measures to safeguard and secure your personal data. The secure area of our website supports the use of Secure Socket Layer (SSL) protocol - an industry standard for encryption over the Internet to protect data. When you provide sensitive information such as credit/debit card details, it will be encrypted before being dispatched over the Internet or stored. All practical steps will be taken to ensure that personal data will not be kept longer than necessary and that NMB Bank will comply with all statutory and regulatory requirements concerning the retention of personally identifiable information. Flash Cookies– Similar to browser cookies, local shared objects, or “flash cookies,” are also used to recognize your device and store user preferences for when you return to our website. Flash cookies can be shared across browsers on the same device. Pixel Tags– Pixel tags, also called web Beacons or clear GIF’s, and similar technologies are typically small blocks of code embedded in images shown in the Online Services or certain e-mails we send you. They may involve the transmission of information directly to us or to third parties on our behalf. We may use these technologies to bring together information we collect about you. Location Tracking on Mobile Devices– Certain applications on mobile devices may transmit information to us about your location when you request information from them. Help us maintain security and verify your information when using the Online Services as you navigate from page to page. This enables you to avoid having to re-enter your information each time you enter a new page. Help us recognize you as a unique user when you return to use the Online Services so that you do not have to re-enter your information multiple times as you move between our pages or services. Remember your preference settings when using the Online Services. Optimize your usage of the Online Services, for example, by recognizing if your browser supports specific technology features. Otherwise enhance and personalize you experience when using the Online Services. Enable us, and third parties with whom we do business, to tailor advertising and promotional activities to products and services that may be of interest to you. Collect and compile aggregated information for statistical and evaluation purposes to help us understand how the Online Services are used. This helps us enhance the Online Services, enhance other products and services and develop new ones, and develop marketing and promotion strategies. 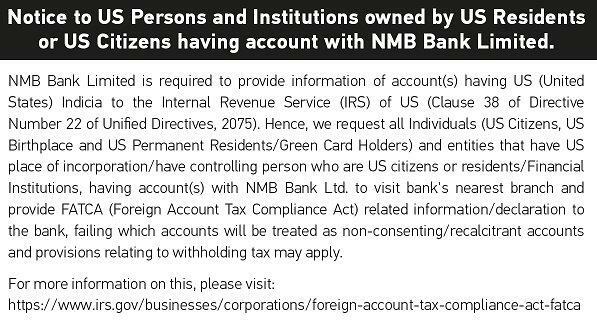 This Statement is made by NMB Bank Limited and intended to notify you why personal data is collected, how it will be used and to whom data access requests are to be addressed. Why we collect your data - we collect your personal information to carry out and administer our services to you and in an effort to improve your customer experience. 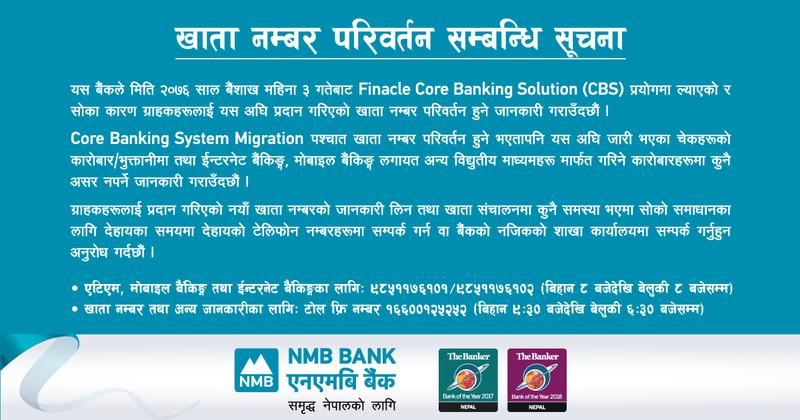 Without such data NMB Bank may be unable to open or continue accounts or establish or continue banking facilities or provide banking services. 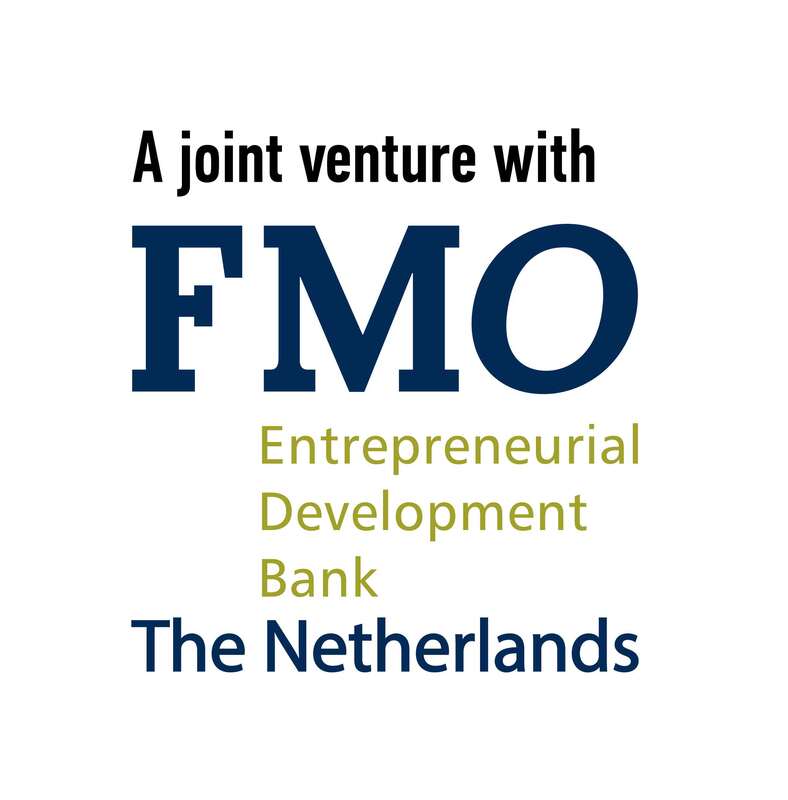 Data is also collected from customers in the ordinary course of business to continue the banking relationship, for example, when customers write cheques or deposit money. Any actual or proposed assignee of NMB Bank or participant or sub-participant or transferee of NMB BANK's rights in respect of the customer. 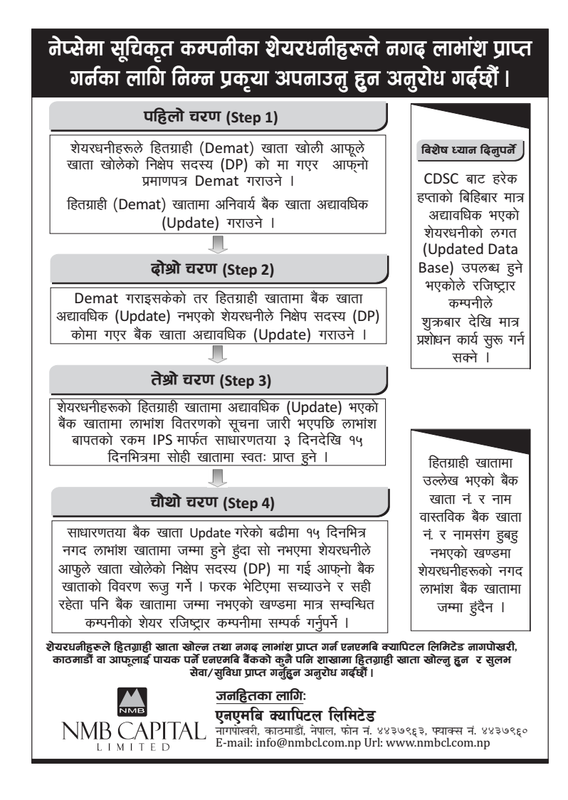 In relation to consumer credit, to request to be informed which items of data are routinely disclosed to credit reference agencies or debt collection agencies, and be provided with further information to enable the making of an access and correction request to the relevant credit reference agency or debt collection agency. NMB BANK reserves the right to charge a reasonable fee for the processing of any data access request.